Photo by Jay W. Bennett Williamstown catcher Ethan Tawney makes contact with a pitch during the first inning of the Yellowjackets’ 9-6 win Tuesday evening at St. Marys. Tawney had a two-run ground-rule double in the fifith inning. 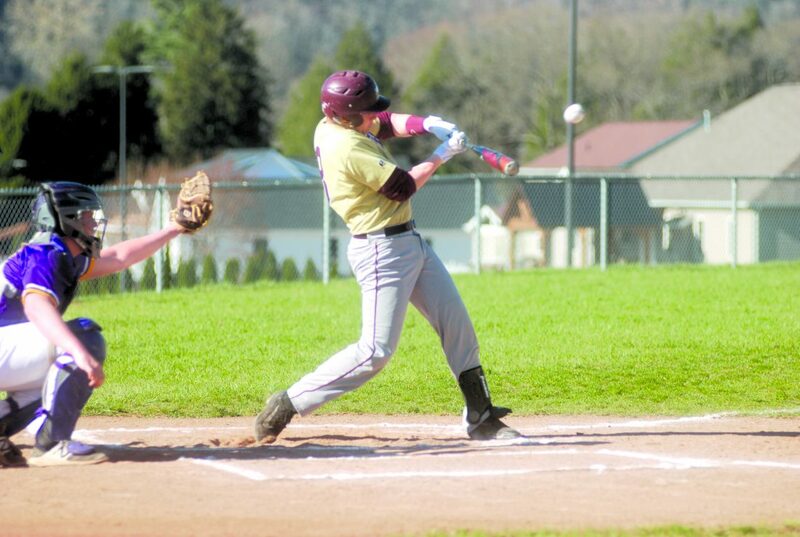 ST. MARYS — Leewood Molessa pitched into the seventh and visiting Williamstown took full advantage of six St. Marys errors here Tuesday evening as the Yellowjackets held off the Blue Devils, 9-6, to remain undefeated in the Little Kanawha Conference West Division. Yellowjacket skipper Terry Smith’s squad not only improved to 11-2 overall and 4-1 in the LKC West, but also extended their winning streak to seven. 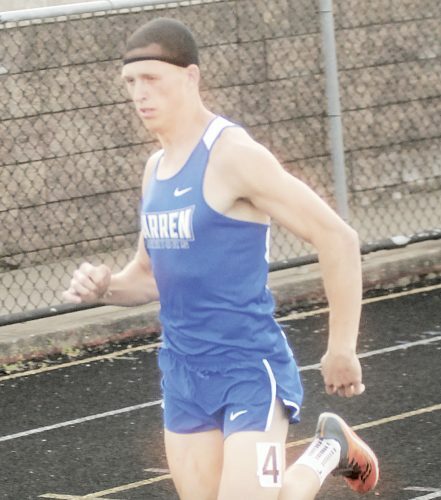 Jason Clayton was the tough-luck loser for the Blue Devils (12-4, 5-1), who now have lost back-to-back games after falling by one run in each of their other three setbacks. “We’ve lost four games and errors have killed us,” said SMHS head man Ed Wilson, who watched Clayton work six innings, scatter seven hits, walk none and record eight strikeouts while allowing eight runs, but only two earned. “You can’t blame the pitcher. While WHS leadoff hitter Brady Ankrom knocked in three runs and catcher Ethan Tawney had a pair of RBIs in the two-hole, coach Smith watched his seventh and eighth place hitters also come through. Trip Barkley and Trent Lynch combined to go 4 for 6 with six runs. “Leewood was throwing strikes,” said Smith, whose team took the lead for good with two runs in the top of the third via RBI groundouts by Baylor Haught and Ankrom. “We’re not going to score nine runs all the time and I think our defense has got to get better. Brenden Fox singled and scored in the bottom of the second to put SMHS ahead when he raced home on Brayden Wilson’s run-scoring double to right-center. Williamstown pushed across three unearned runs in the fifth to forge ahead 5-1. 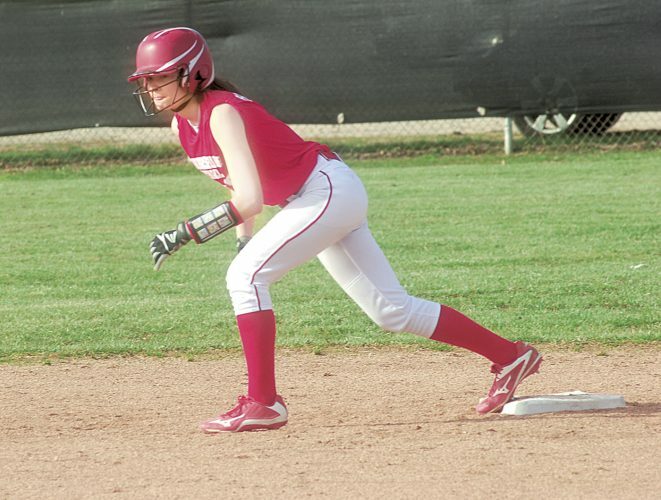 Tawney had a bases-loaded two-run ground-rule double to left and Molessa added an RBI groundout. 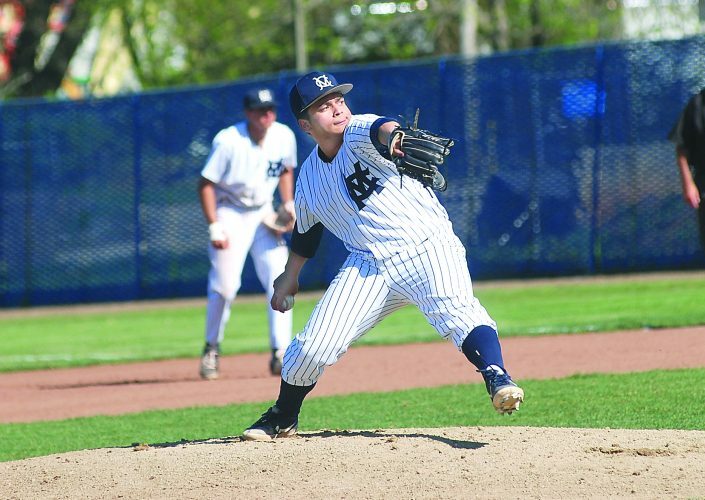 St. Marys got two of those back in the last of the fifth against Molessa, who went six innings, allowed seven hits, walked one and struck out seven while getting charged with two earned runs. Blue Devil leadoff hitter Eric Illar tripled to center to open the fifth and scored when Austin Ebert reached on an error. After Jack Hadley reached via an infield single, Ebert finally scored on Jacob Hoyt’s RBI sacrifice fly. The Yellowjackets wasted little time in getting some insurance runs for Molessa as the visitors tacked on three more in the sixth to take an 8-3 lead. Three errors to open the frame cost Clayton what should’ve been a 1-2-3 inning. Cullen Cutright was the first to reach via an error and he scored on one as well. Ankrom had the big hit with a two-run bases-loaded double to right-center. 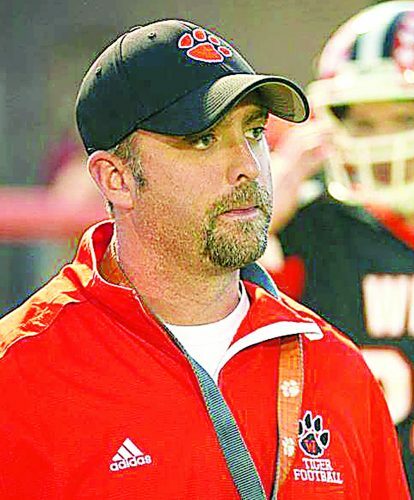 WHS, which plays host at 4:30 p.m. today to Belpre, got its final run in the seventh when Austyn Smith reached on an error and scored from second on a wild pitch. The Blue Devils, who return to action with a 5 p.m. first pitch Thursday at Gilmer County, tried to rally in the seventh against Barkley, but he closed out the win. Clayton had an RBI groundout. Fox, who was 3 for 4, and Wilson had an RBI single apiece.